Posted on 17 April, 2017 by itsjustkarissa. 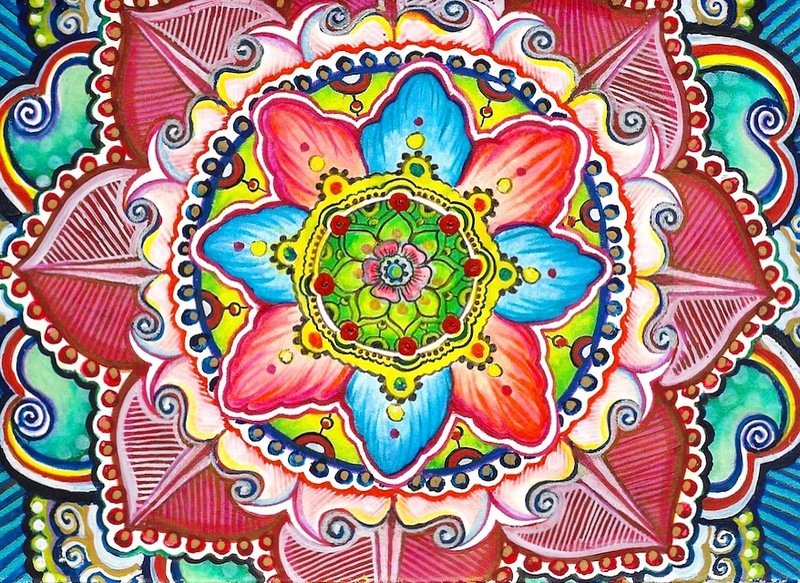 This entry was posted in Art and tagged art, doodle, drawing, mandala, meditation, painting. Bookmark the permalink.